You’re seeking the ultimate potential of your being – physically, mentally and spiritually. You know that life can be so much more when you’re in tune with intuition, have access to an inner knowing, and see the world in a truer light. Third Eye Awakening is designed to help remove your limitations on perceptions, so that you live with vibrancy, in alignment with your wiser self, and are open to a massive expansion of mystical powers. Purify Your Being. Expand Your Potential. Express Spirutal Powers. We must have the best physiology, best brain function and best health. 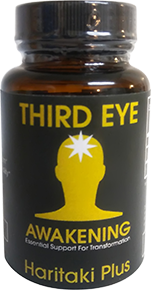 Third Eye Awakening tackles all three areas and provides basic support for the third eye to open. Tested with thousands of people with remarkable results. We recommend you use Third Eye Awakening in conjunction with other very specific practices for maximum effect. Reduce negative patterns locked in the brain, Increase clarity, Gain your greatest capacity, Oneness with All. The body morphs into extraordinary health. 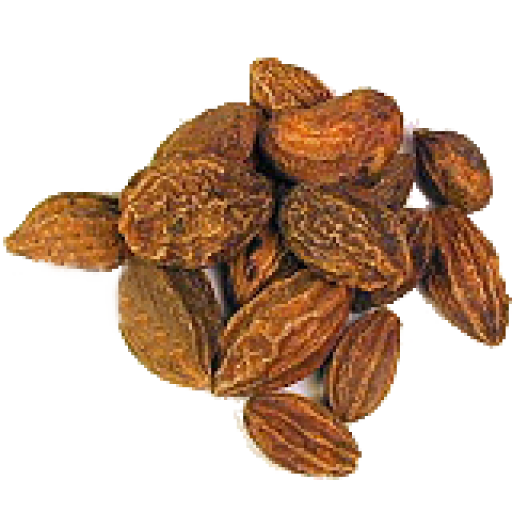 Higher levels of energy and a reduction in illnesses support health and increased longevity. People report that with less need to sleep, creative energy becomes active. Previously unmet goals and projects become opportunities to express and create. Procrastination goes out the window. Third Eye Opening sees the world through the eyes of Joyful Action. As the third eye awakens so many users are reporting access to mystical visions, past lives, future insights, intuitive hits, and an inner knowledge on what to say or do in situations. Some users are able to read with the eyes blindfolded. Others can scan bodies for health issues, while others can remote view locations in other parts of the world. The “Aha” moments that led to the discovery of electricity, Einstein’s formula, and Steve Jobs’ Apple are becoming common place with the use of Third Eye Awakening. How to know who is at the front door, who is on the phone, what someone is thinking? Take Third Eye Awakening daily. With increased levels of cognition, inspired creativity and physical vitality, users report a life of goal achieving rather than defensive living. Moving towards their highest possibility in life, increasing well being becomes a lifestyle. Users report that circumstances that used to cause depression and stress are now handled with ease. Many users report that as their negativity declines, anxiety, stress and depression disappears. This enables them to be more dynamic with their lives. They report becoming more decisive, more clear, and experiencing fewer emotional swings. This lessening of emotional swings is reported as being quite wonderful! It has also been reported as being initially disturbing, to those of us who enjoy these addictive patterns. Increasing “Synchronicity.” Users report being able to think about a future event they want to have happen, and miraculously events appear as if by magic. With greater clarity of goals users have increasing laser-type focus on that which they wish to manifest, while having the wisdom to be positive contributors to humanity. Commonly reported events: Manifestation of money that defies logic and life circumstances, increased health and emotional well being, going from shyness to dynamic public speakers, a rapport with the world that suddenly expresses their wishes such as: unexpected airline upgrades to first class, finding the right business partnerships, manifesting the house of their dreams and the job they desire.